Take a Lick Out of Reading is a fun little visual that will help students generate some questions before, during, and after their reading. They will have all the question words in front of them to help them think of better questions to ask about their reading. 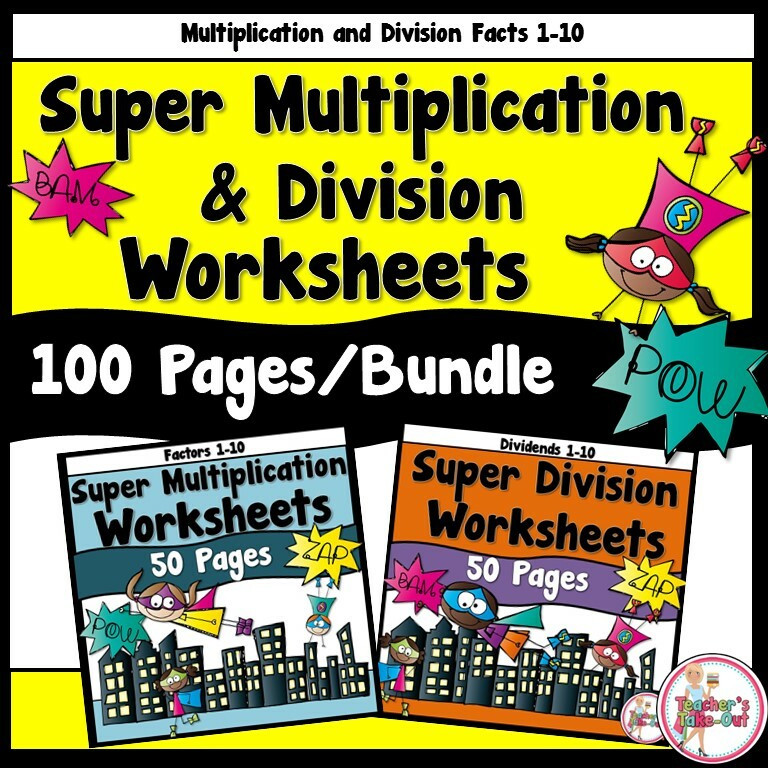 Use this with partner reading. Students can ask each other questions about what they were reading together. 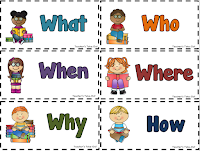 These question words can help students write up some questions about the story they are reading while using and not forgetting all the question words. 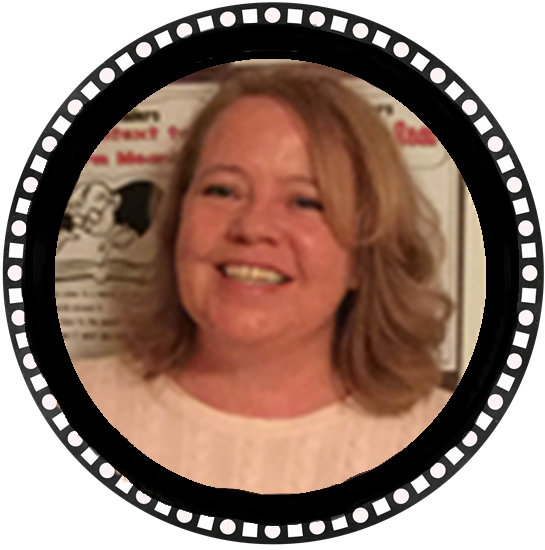 Let students exchange questions and have their reading partner answer the questions. 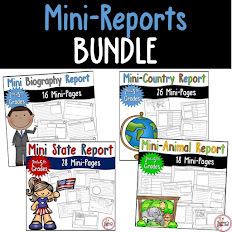 Great for Literature Circles. 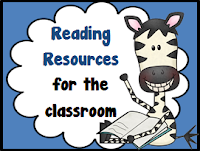 Anyway you use them, you will be helping students take a Lick out of reading! A Black and White version is included too! 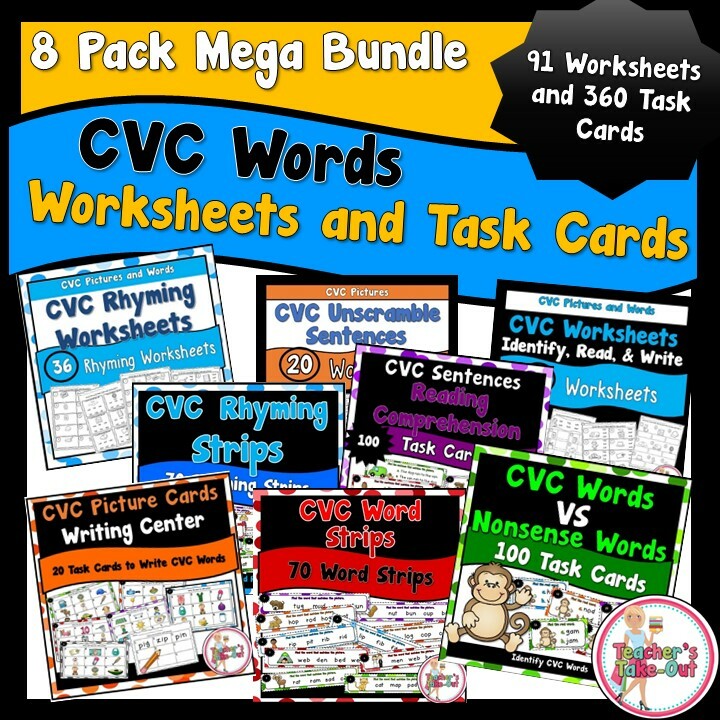 Check out this Freebie! 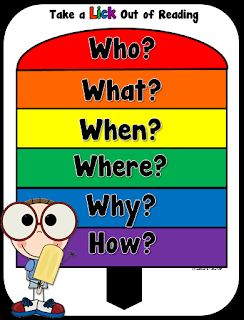 Ask and Answer Questions using the words who, what, when, where, why, and how. 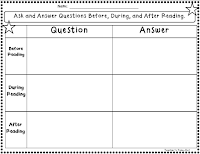 Here are the recording sheets for students to write out the questions they have while reading. They can answer their own questions or give them to partners to answer. Reading Strategy Posters: What Good Readers Do. 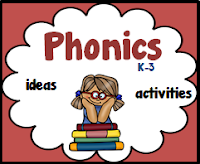 These posters help remind students of Reading Strategies and Skills. Use these posters when introducing or review each skill. 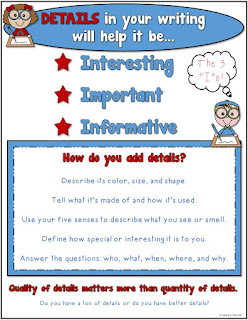 Poster help remind students to use their reading strategies. 18 Posters included! 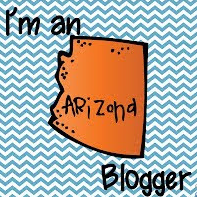 Click the picture to read more about it. 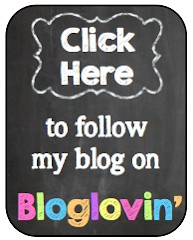 To be notified of my next freebie, follow me on Bloglovin.